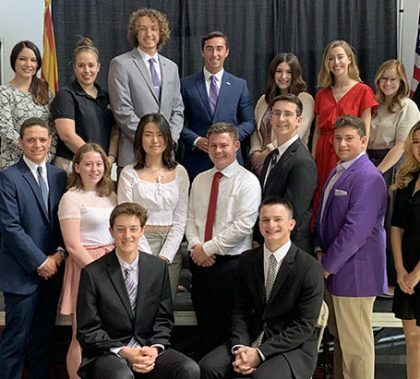 The creativity of the Samuel Yonan-Bret Malkin campaign paid dividends when all the votes were counted late Friday night. 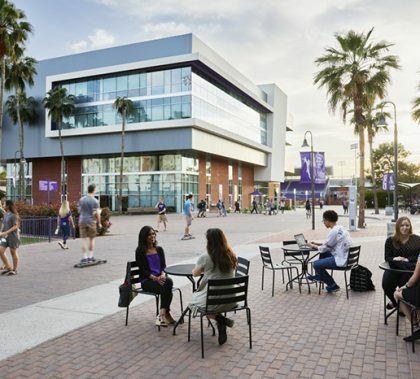 Yonan-Malkin were elected as president and vice president, respectively, of the Associated Students of Grand Canyon University (ASGCU) over the team of Jacob Montgomery and Anthony Clark. 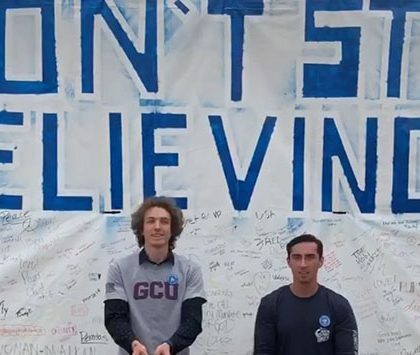 Along with humorous posters, the winning pair used an interactive billboard to exchange ideas with potential voters, asking them to write down what they “Don’t Stop Believing in …’’. 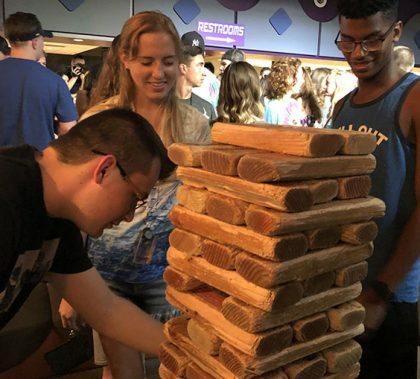 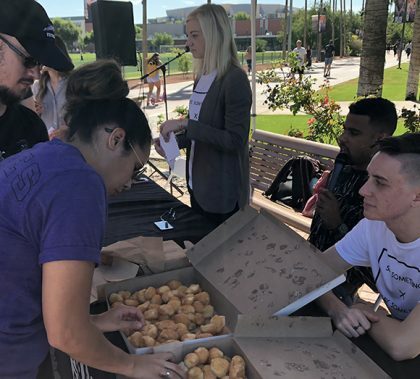 Among their proposed initiatives for the 2019-2020 academic year: a Church Fair and adding a House of Representatives to ASGCU to include more students. 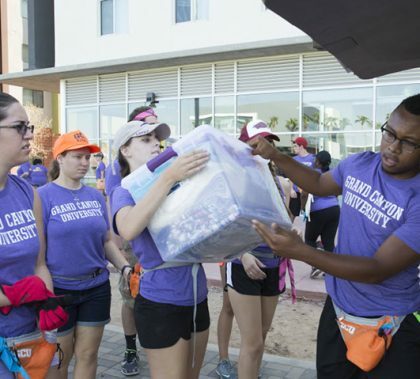 One member from each of the approximately 150 clubs on campus would comprise the HOR.